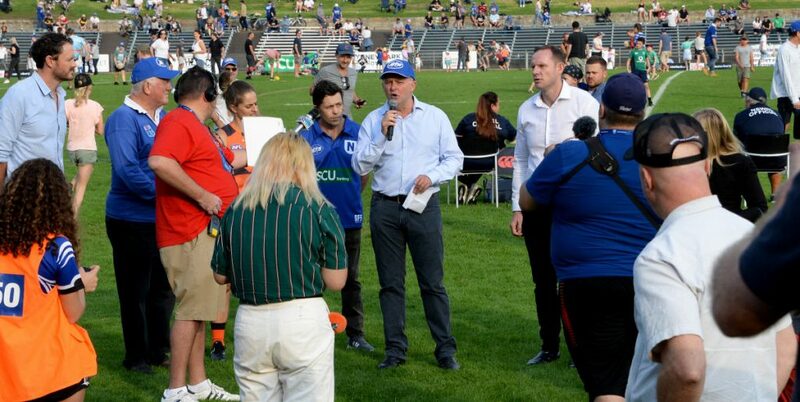 Report on the 23rd Round VB NSW Cup match between Manly-Warringah and Newtown, played at Brookvale Oval on Saturday, 16th August 2014. 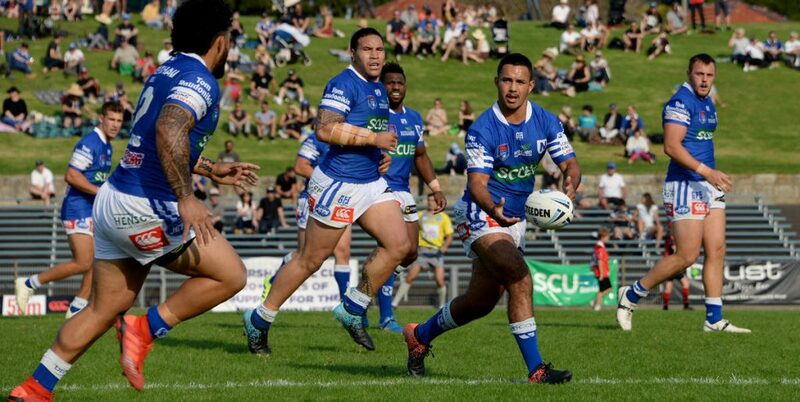 The Newtown Jets hopes of playing in the NSW Cup finals nosedived on Saturday afternoon at Brookvale Oval, when they lost 38-18 to 12th placed Manly-Warringah. The Jets will need to win both of their remaining games, with both of these fixtures being played away against strong opposition. 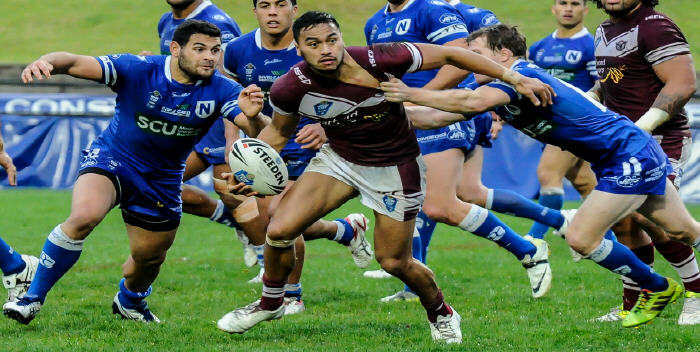 Newtown was blown away by the Sea Eagles in the first half on Saturday, with the Jets conceding five tries and going in at half-time 30-4 in arrears. The Jets opened Saturday’s game in promising fashion, putting the Sea Eagles under prolonged pressure at their end of the field. Manly’s defence proved up to the task and the course of the game took an ominous turn for the Jets when Manly scored with relative ease on the first occasion they had a set of possession in Newtown’s half. The Sea Eagles added further tries in the 12th and 19th minutes, then really took control of the game when they extended this lead to 30-0 in the ten minutes leading into half-time. Brett Lane scooped up a loose ball in the 39th minute and sprinted 70 metres to score Newtown’s only try of the first half. Newtown’s dismal first half was notable for several missed one on one tackles and a general lack of urgency and determination. 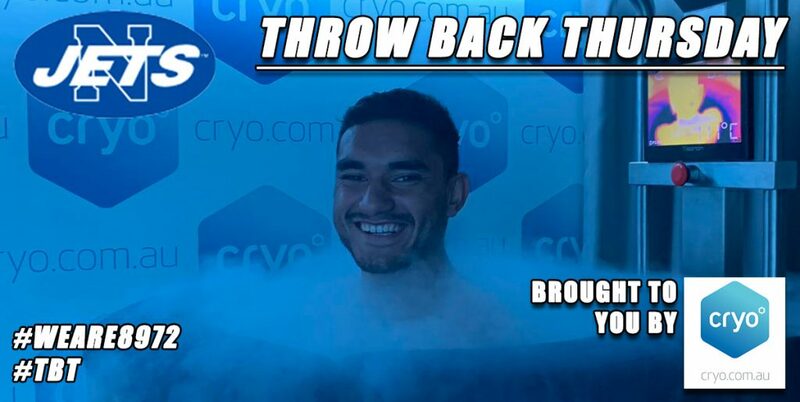 Perhaps the combination of the emotional high of the great win against Wests Tigers on Reunion Day, followed by the bye and then being drawn against one of the competition’s also-rans laid the groundwork for this ambush. Whatever the reasons, it was one of the most disappointing halves of football played by Newtown this season. Coach Greg Matterson gave the team a well-deserved blast at half-time, but it was unlikely there was going to be a miracle fight-back as there had been against Penrith at Allianz Stadium. The Jets were admittedly understrength on Saturday and lacked the firepower in the forwards to dominate the midfield as in previous weeks. 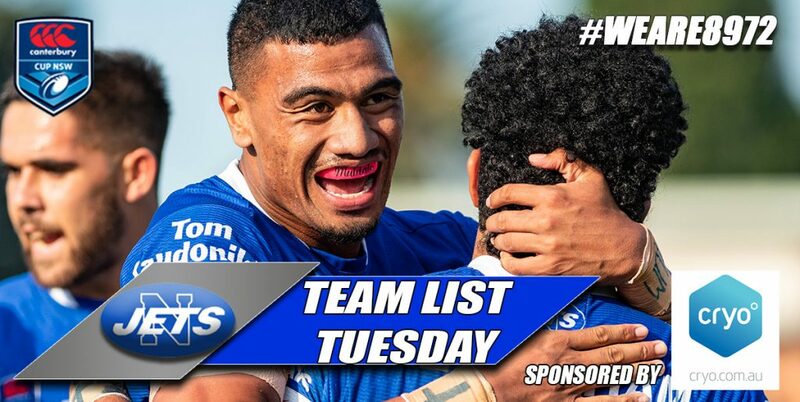 The injuries to Samisoni Langi and Jack Noble that left Newtown with two men on the bench for an extended period compounded the team’s difficulties. Newtown scored three tries to two in the second half and made some semblance of a comeback, but the Jets didn’t have the necessary troops to pull this game out of the fire. 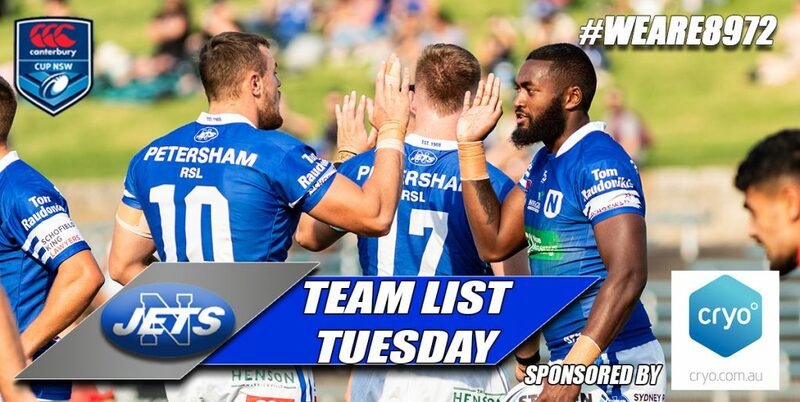 Brett Lane added another try to his season’s tally and Rhyse Martin and Jonathon Reuben also scored. Scott Dureau converted one of these tries from wide out. 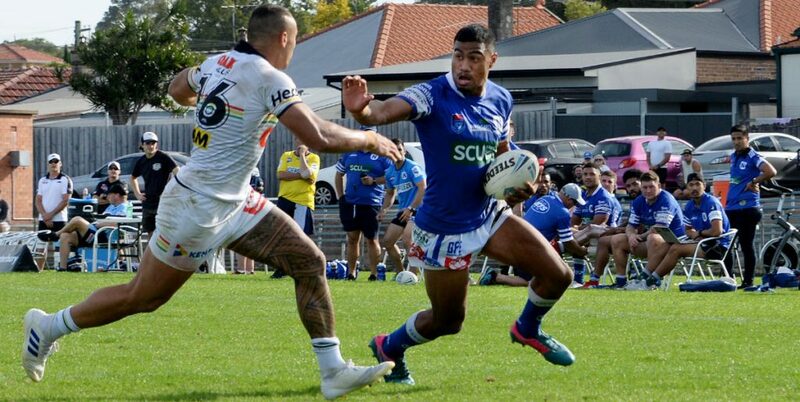 Veteran front-rower Ray Moujalli was rated by the coaching staff as “being Newtown’s best player by a country mile”. The Jets travel across the Tasman to take on the New Zealand Warriors on Saturday, 23rd August at Mt Smart Stadium, with this Round 24 NSW Cup match due to commence at 1.00pm, New Zealand Time. Newtown’s finals hopes remain alive if they win on Saturday, but a loss will most definitely be the end of the section.